The word ‘above’ can be used as a preposition, adverb and adjective with different meanings. In general, when above is used as a preposition, it means higher or better than an amount, level or standard. 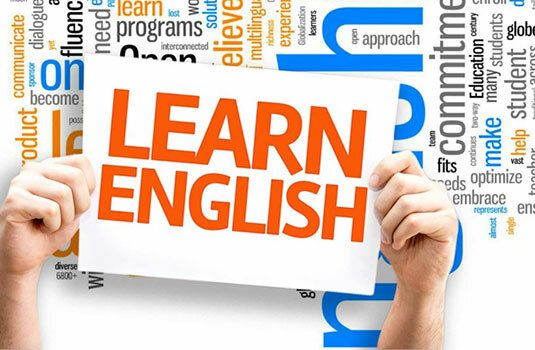 Note when it is used as a preposition, it must be followed by a noun, noun phrase or a pronoun as prepositions are always followed by nouns or pronouns. And when it is used as an adverb, there will be no nouns or pronouns following it. These two rule are applicable for other words when used as prepositions or adverbs respectively. Look at the sentences below where the word ‘above’ has been uses as preposition, adverb and adjective. Different uses of ‘Above as preposition’ : As a preposition, the word ‘Above’ can be used in the following ways……. b. A kite is hanging above the house. c. We live in a flat that is exactly above the one where the owner resides. d. The hill situated above our village gets covered in snow during Winter. a. Social media giant Facebook’s this year profit is 15 percent above (you can also use the word ‘up’ instead) that of last year. b. Today the temperature in Dhaka city rises to 31 degrees Celsius – 10 degrees above normal. a. All the students in class 10 scored way above average in final exam. b. The movie ‘Kesari’ starring Akshay Kumar is doing business at box office well above expectation. a. In our society, money is valued above all other things including education. b. If I ever have any institution, then I will value commitments and honesty of workers above all things they can offer. Finally if you like this article, please share it with friends and give a like to out page. The second part of this lesson on the uses of ‘Above’ will be followed soon. Good luck!